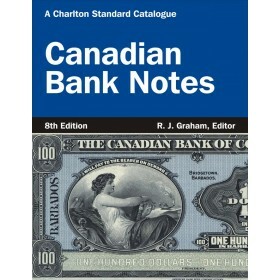 One of the most important recent developments in the hobby is the termination of insert replacement note use. 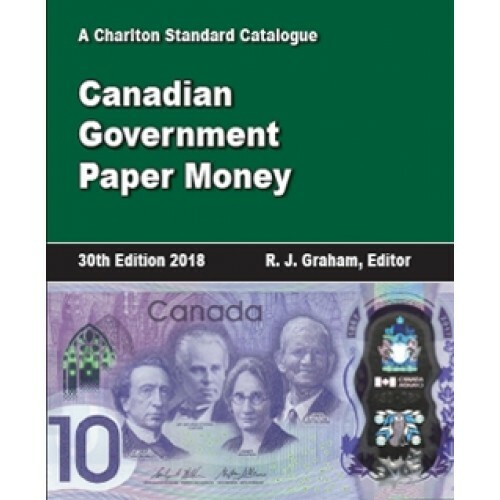 There are 136 new listings of insert replacement notes in this edition, but it is not expected that many remain to be found. The market remains generally in a steady condition. 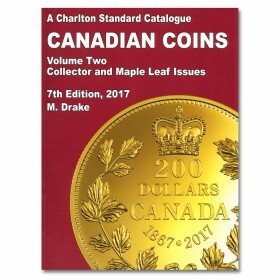 Nevertheless, there are over 1,400 individual price changes in this edition, and over 1,000 of them are in the positive direction. Increases tend to be modest, with just a few exceptions, which portends more sustainable future growth. 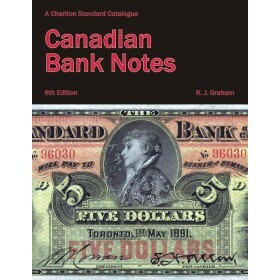 Provincial and municipal notes, for the most part, have moved ahead or remained stable. There have been important developments in the text for certain Kingston issues, although it is too early to tell if there will be any market reaction affecting values. 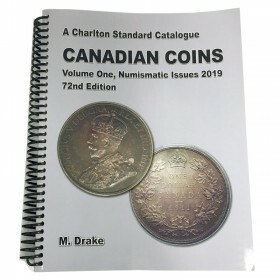 Depression scrip is very quiet, apart from a virtual collapse in the already minimal values of time-denominated Kitchener Mutual Aid Association notes, as there is now a massive oversupply of these very common notes. 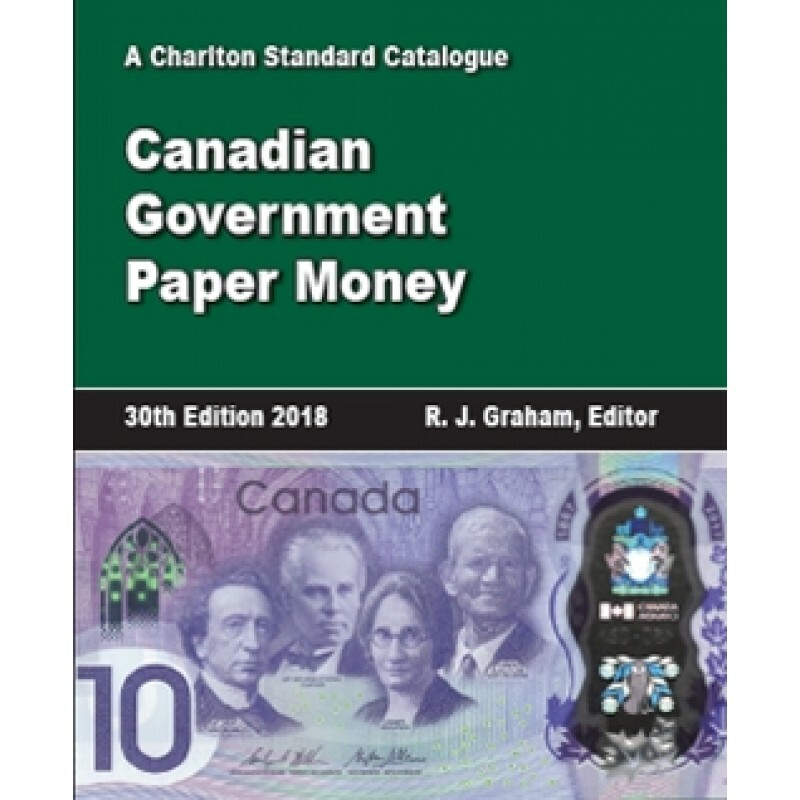 There have been approximately 125 individual price changes involving Dominion notes, of which over 80 percent have been to the up side. 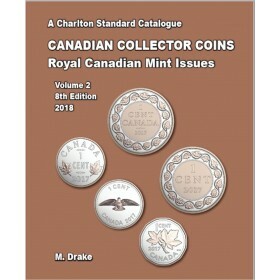 Major corrections have affected some of the non-circulating rarities, these being certain bank legals and early Bank of Canada proofs, which are finding no market support at higher levels. 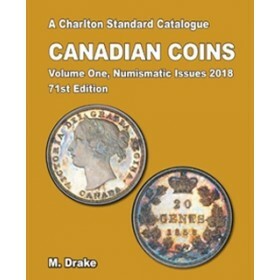 Bank of Canada notes up to the multi-coloured issue have remained stable; increases predominate among such changes as have been made. 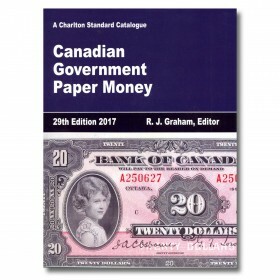 The 1937 issue up to the $20 denomination has outperformed, over 90 percent of the changes being increases. Birds issue notes were the losers this time, with almost 100 individual price changes, nearly all of them reductions. Among Journey notes there was greater activity, with well over 200 individual value changes, with increases holding only a modest lead. Polymer notes were also somewhat active, having well in excess of 300 individual changes, increases holding about a 3:2 lead over losses. Special number notes were somewhat more actively changed than error notes, but nearly every change was in the positive direction. 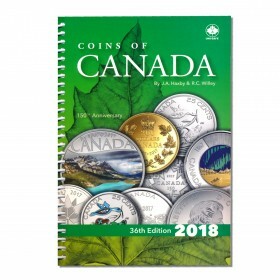 As usual, the text has been reviewed to bring the prefixes of current notes and note population totals up to date.